Beta-Cell is developing an innovative long-term therapeutic solution for patients with diabetes. 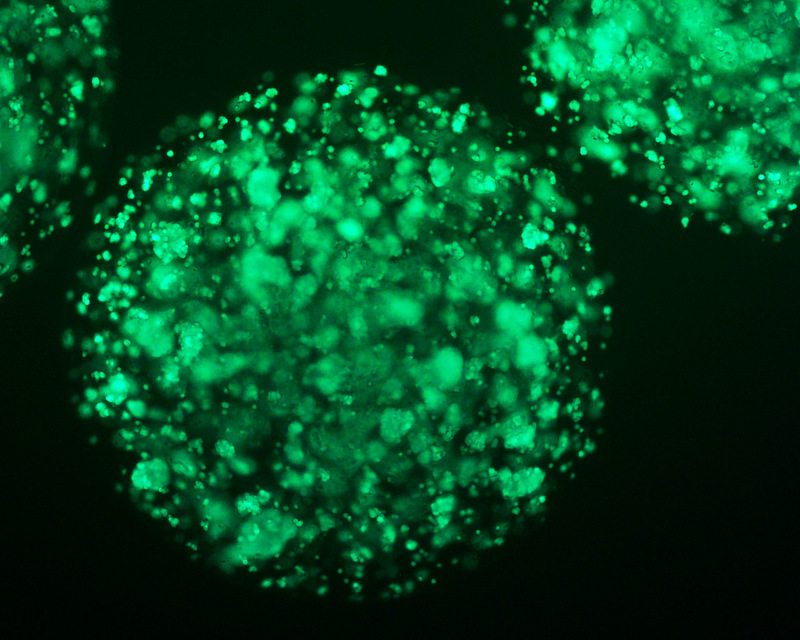 It manufactures a cell therapy product, called BetaGraft, which can replace the lost pancreatic beta cells and mimic their biologic properties. In animal models, BetaGraft shows superior results when compared to human cell transplants that are currently used in clinics. When confirmed in clinical trials, BetaGraft will be considered as cure for diabetes with profound impact on everyday life of millions of patients. 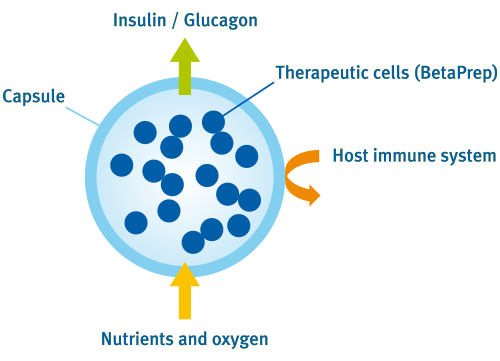 Highly pure insulin- and glucagon-producing cells are prepared by a proprietary isolation and purification method (BetaPrep), and then formulated in a gel. These cell factories are implanted subcutaneously where they regulate and normalize blood glucose levels with sustained adaptation to the metabolic needs of the body. BetaGraft cell factories are manufactured as novel cell units, quality controlled for reproducible efficacy and safety. 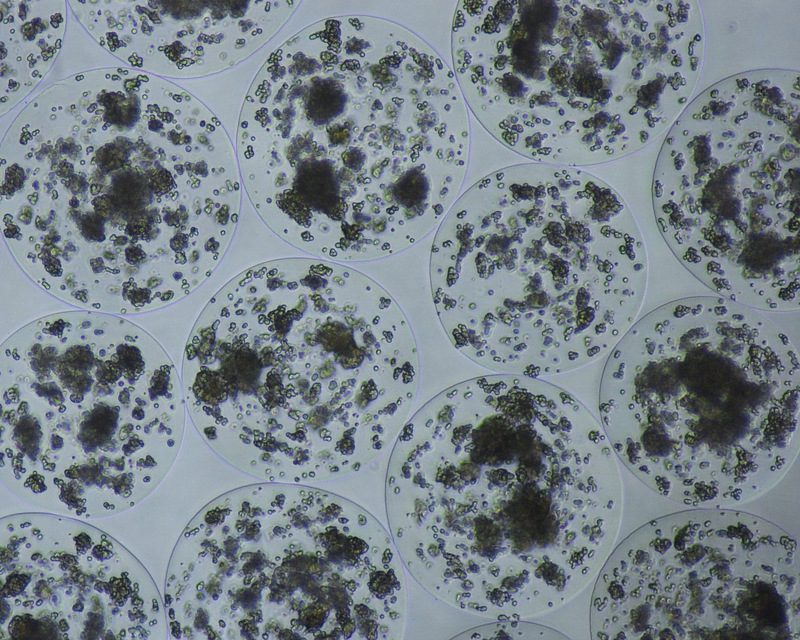 BetaGraft cell factories are manufactured as novel cell units, quality controlled for reproducible efficacy and safety.